You are here: Home / Fantasy Garage – A Rainy Day Exercise. Assuming you had the funds, an understanding partner and sufficient garage space to indulge your fantasy, what vehicles would you purchase to fill said garage? Such an entertaining exercise isn’t it? For me, without a huge amount of thought it would be. I’ll start with Hondas, obviously. 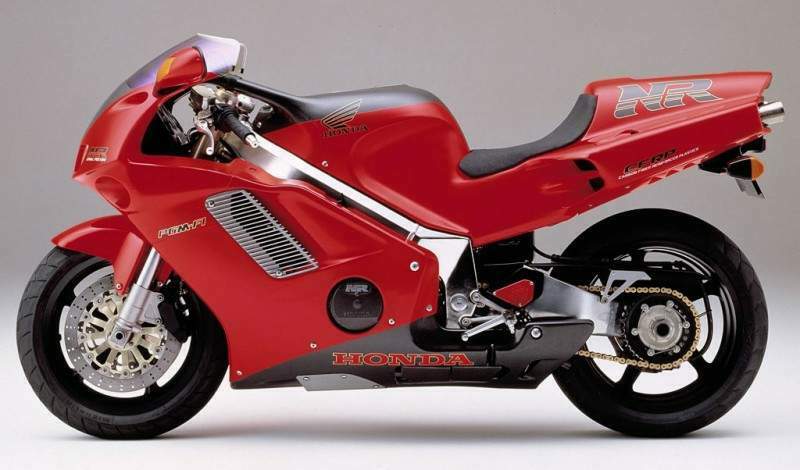 A Honda NR750. Top of my list. 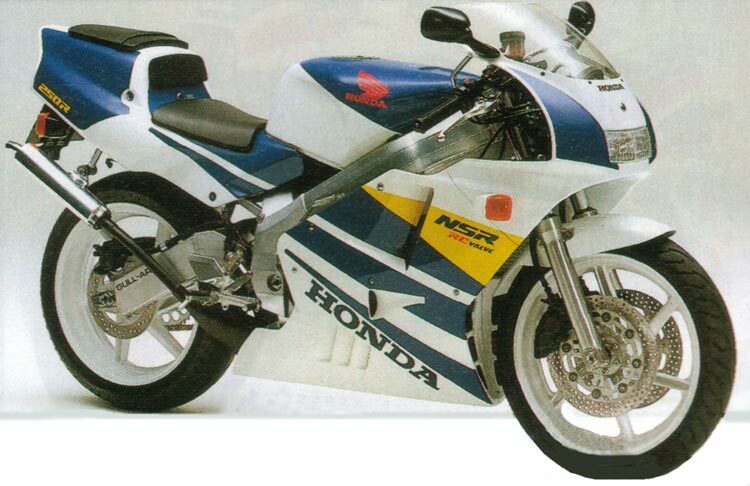 Next would be an RC45. An original 1975 model Gold Wing. That’ll do for a start. I’m sure I’ll think of more. What would be in YOUR fantasy garage?